The festival of French and francophone culture this year celebrates its 25th birthday. During the month of April Bonjour Brno will be presenting Brno with artistic productions directly from France and events inspired by the culture of the francophone countries. The programme includes concerts, films, plays, exhibitions, literary events, gastronomy and street art. There will also be the traditional Le Rendez-vous, a pétanque tournament and a children’s programme. This year’s motto is Tradition in the Move. Within the musical part of the festival programme there will be for example a concert by the French multi-instrumentalist and singer Molow and the French Dance Party Under the Big Top, at which the folk groups Kepasaj and Les gards d'en bas will appear. 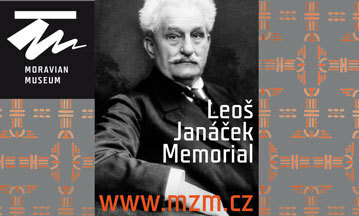 In the theatre there will be the new circus with a performance called Mezi řečí (Casually) and the movement theatre with the production V samotě (In Solitude). Children can look forward to the event Velikonoce po francouzsku (Easter French Style) in Lužánky park, where there will be traditional French and Czech celebrations of Easter. 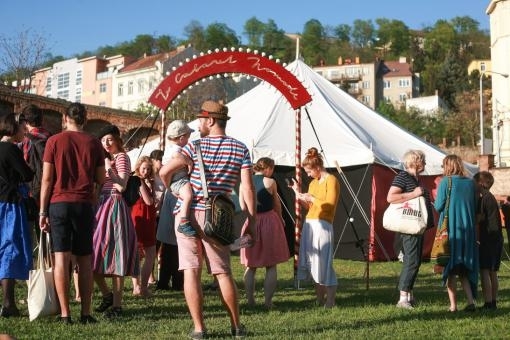 The festival will take place in Brno from 1 to 28 April 2019. You can find the complete programme for the festival here.